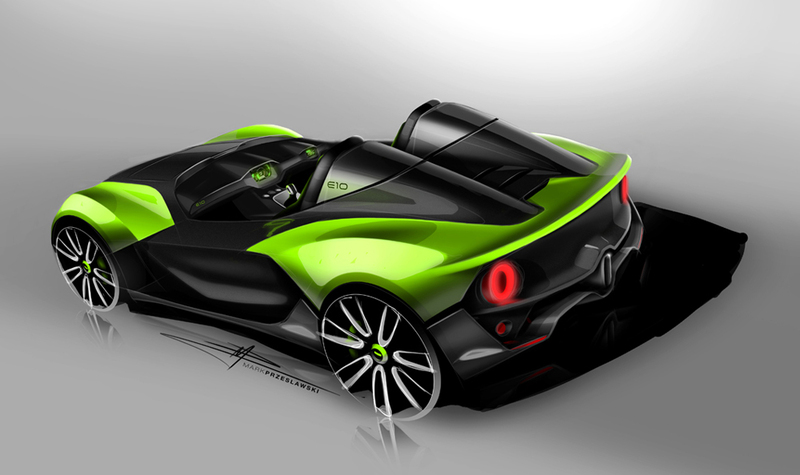 We were trusted by Zenos to create a design language for their new range of sports cars. 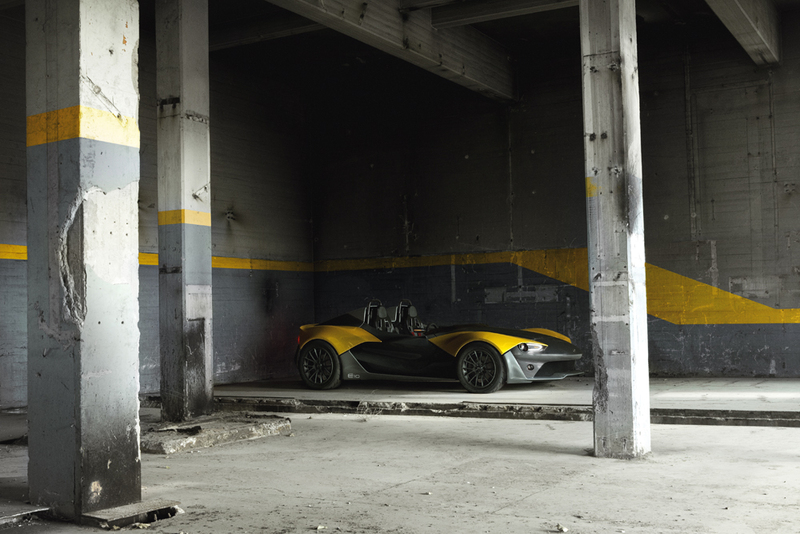 A new company with a clear vision and unique approach, we helped extract and translate their key values into a strong visual design direction that is previewed on their first production car, the E10. 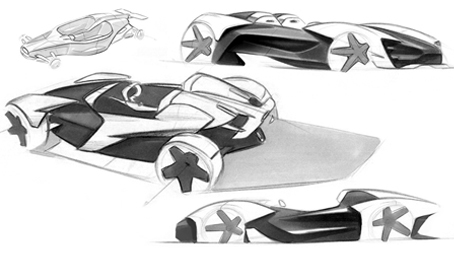 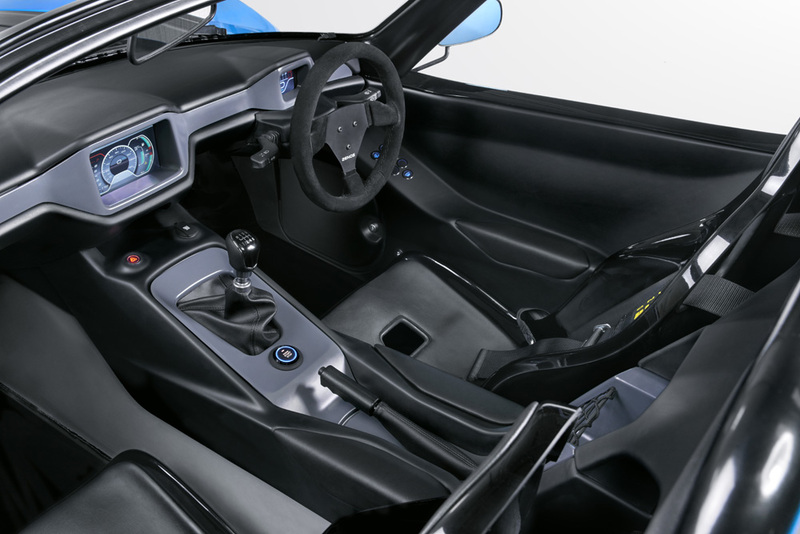 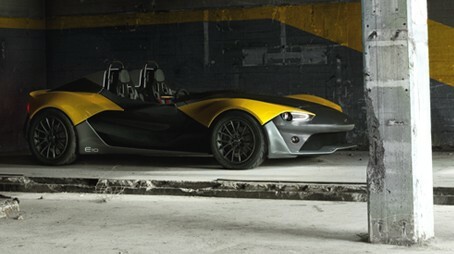 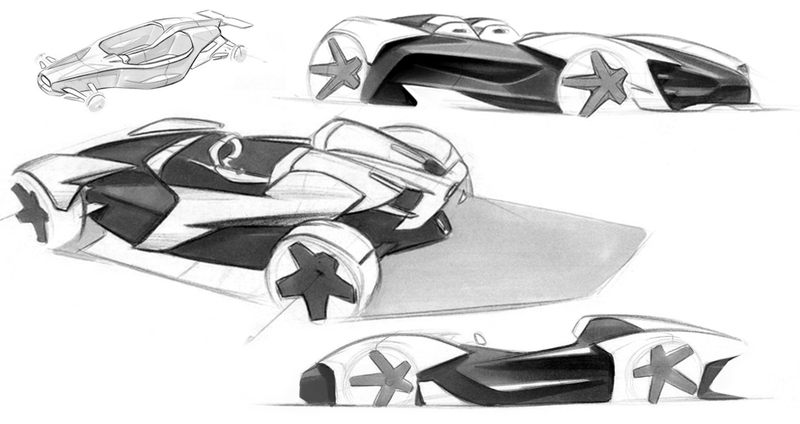 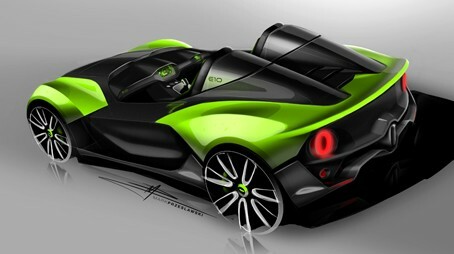 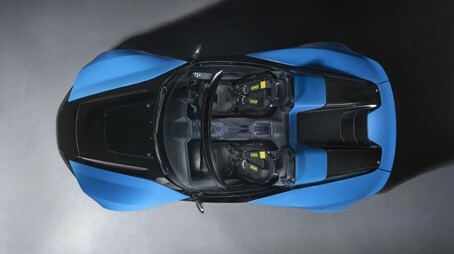 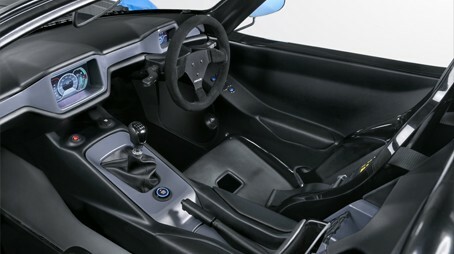 Through our complete involvement with the project, from early brand exploration, concept sketches, to delivery of A-surface production data, we were able to ensure the fundamental building blocks of the Zenos DNA – ‘Thrill and Intelligence’ – were communicated through every aspect of the cars design.